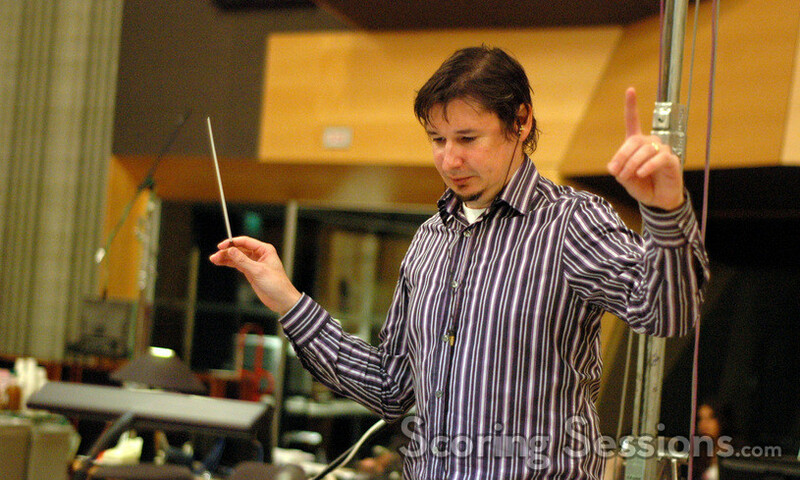 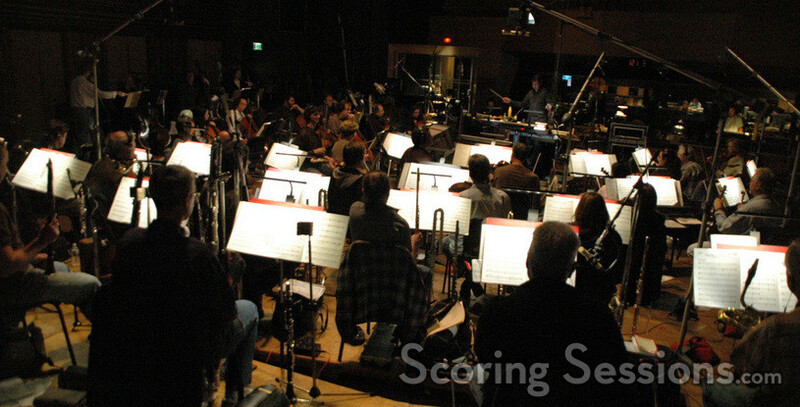 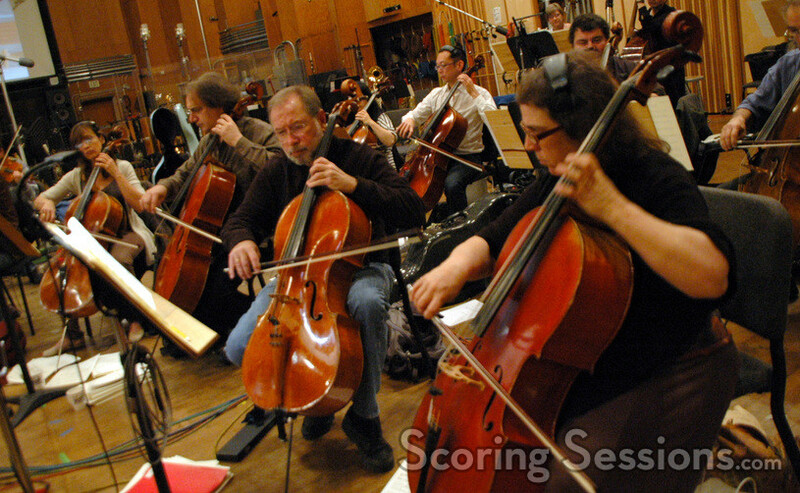 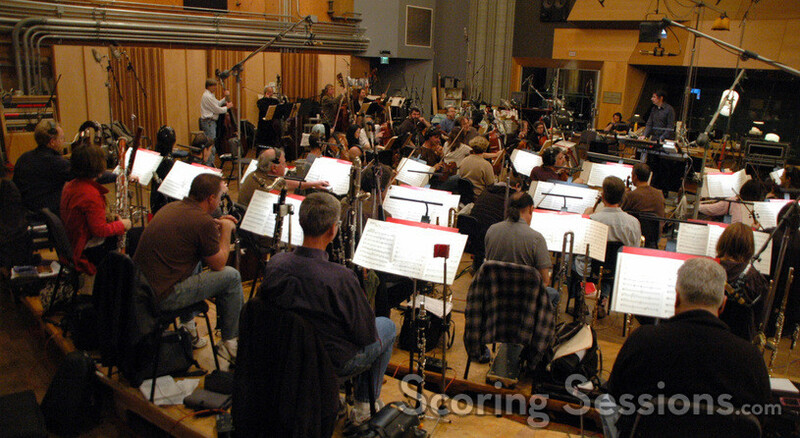 Tim Davies conducted a 67-piece ensemble of the Hollywood Studio Symphony, with the strings and woodwinds recorded during the day, and brass recorded in the evenings. 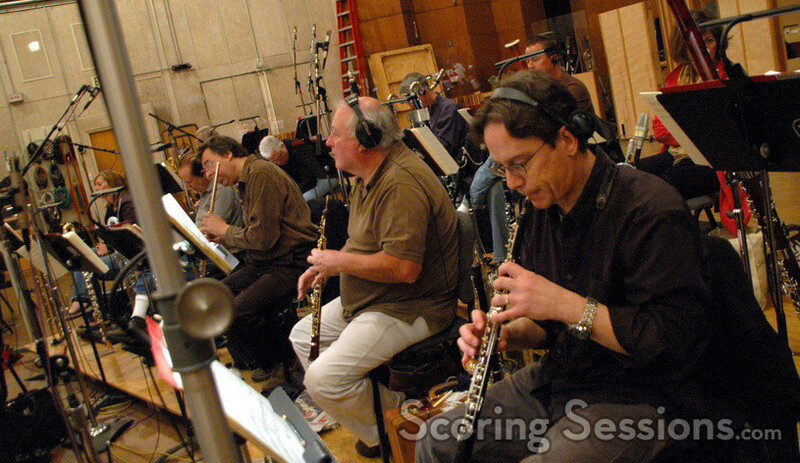 The music is boisterous and fun, with a retro ‘spy’ vibe to it, particularly in the blasting brass. 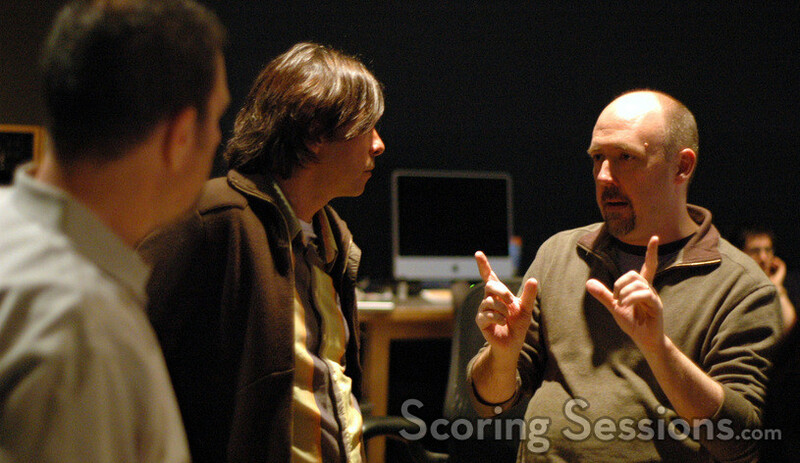 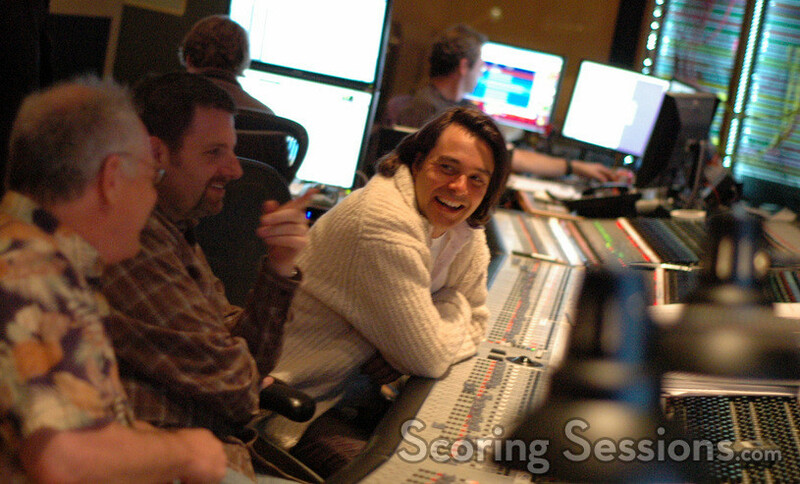 In the booth, composer Heitor Pereira was joined by arrangers Tom Gire and John Sponsler, who lent critical feedback during the recording sessions. 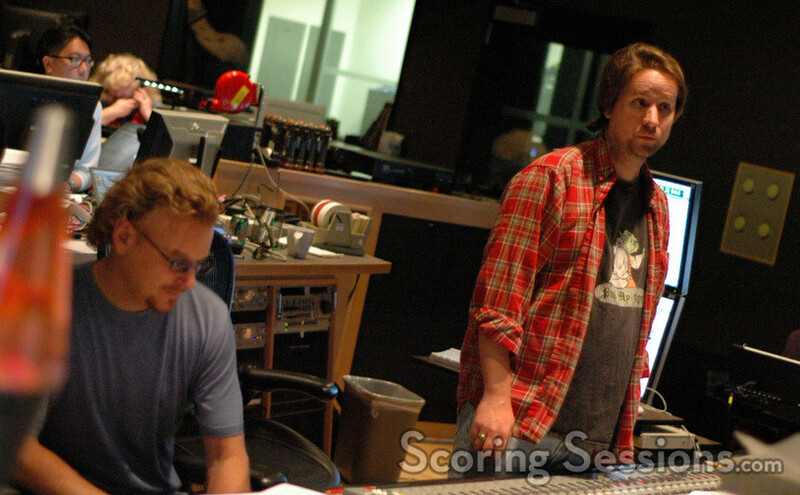 Lead orchestrator Bruce Fowler was also on hand, as scoring mixer Slamm Andrews handled the mix, blending the pre-recorded material with the live orchestra. 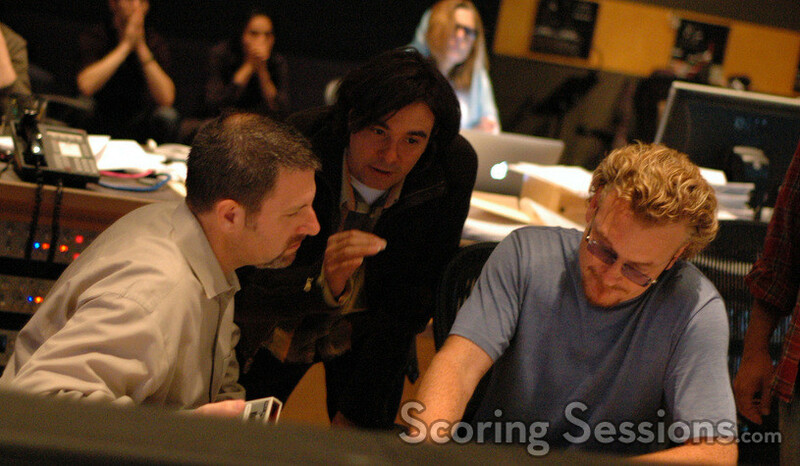 Co-director Chris Renaud was quite engaged with the music process, and music editor Vicki Haitt and ProTools recordist Chuck Choi lent additional support. 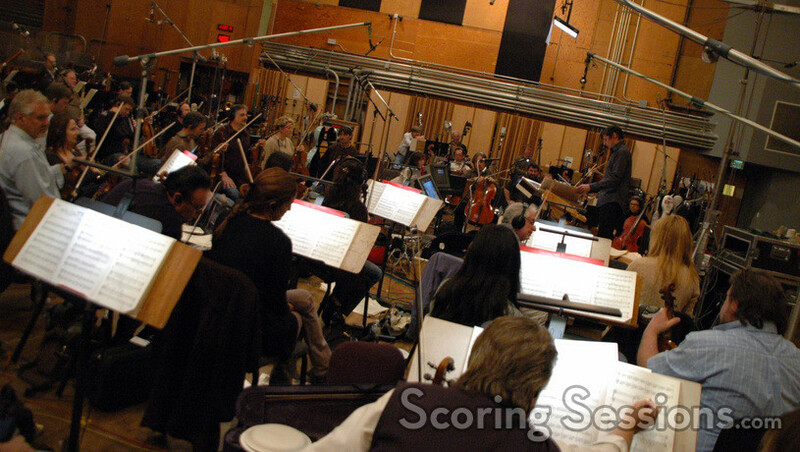 Despicable Me will be released by Universal Pictures on July 9, 2010.